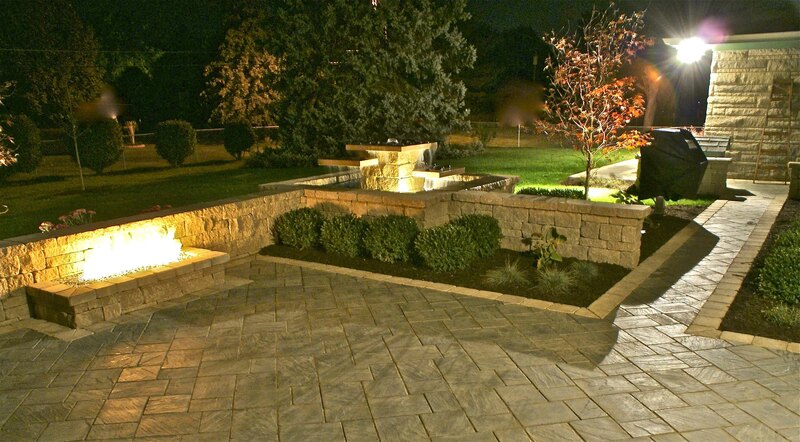 Contact us today to make your dream backyard a reality. Let us know a little bit about your yard and we'll reach out to get a conversation started. See what we're up to by following us on social media.